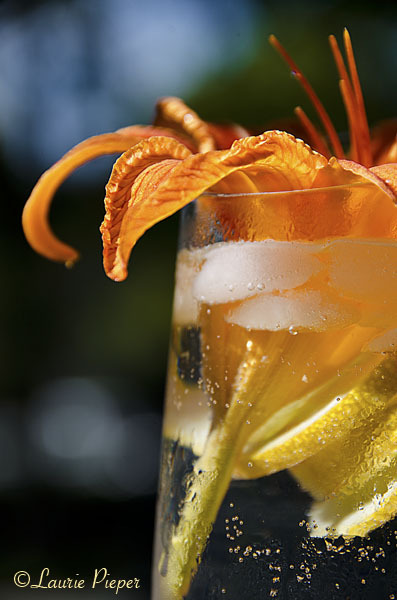 This entry was posted in Uncategorized and tagged Cocktails, Daylilies, Edible Flowers, Gin, Gin & Tonics, Hemerocallis Fulva, Summer, Summer Drinks, Wild daylilies, Wild Daylily Gin & Tonics. Bookmark the permalink. Our daylillies are just starting to bloom. We add nastersum flowers and leaves to our salads in summer. One more family picnic (for 20) today before we send everyone off to the airport, and get life back to normal! Nasturiums are always a colorful and zesty salad addition. Have fun at your picnic! Especially when spelled correctly (I was working on phonetics, while family was talking to me). Really? It makes the drink so colorful and refreshing, I didn’t know that daylilies are edible. 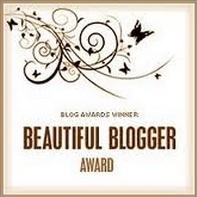 Sounds wonderfully (and beautifully) refreshing! After working in the garden on a hot day, it is wonderful! Now your talking. My favorite cocktail. Not many daylilies here though I might give it a try with a hibiscus bloom. Interesting post. The drinks looks gorgeous. I have eight daylillies plants exploding in my garden right now. I was admiring them the other day and notice the next morning the ones I was admiring were wilted. 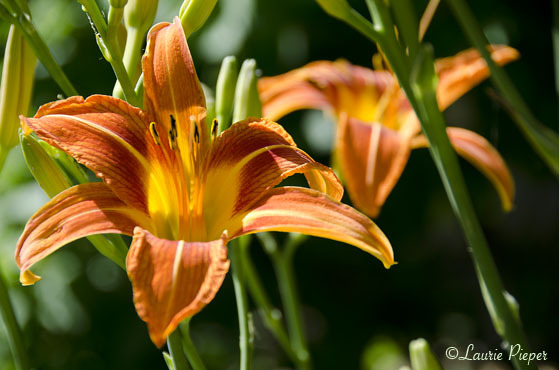 Then it occurred to me they are “day” lilies. In my curiosity I googled them to find some varietals are edible! Although I do not have any plans to ingest them, I am a little more fond of them knowing they serve another purpose. 🙂 Beautiful drink! I am KICKING MYSELF for not digging up and taking the wild orange lilies that beautified my MA. garden. I can’t find anything like them down here! will prob resort to online ordering. I love how the flower tops off your wonderful beverage! excellent combo for a hot summer’s day!